It’s hard to believe that the Holiday Season is already just around the corner, but soon enough it will be time for eggnog lattes and winter coats. 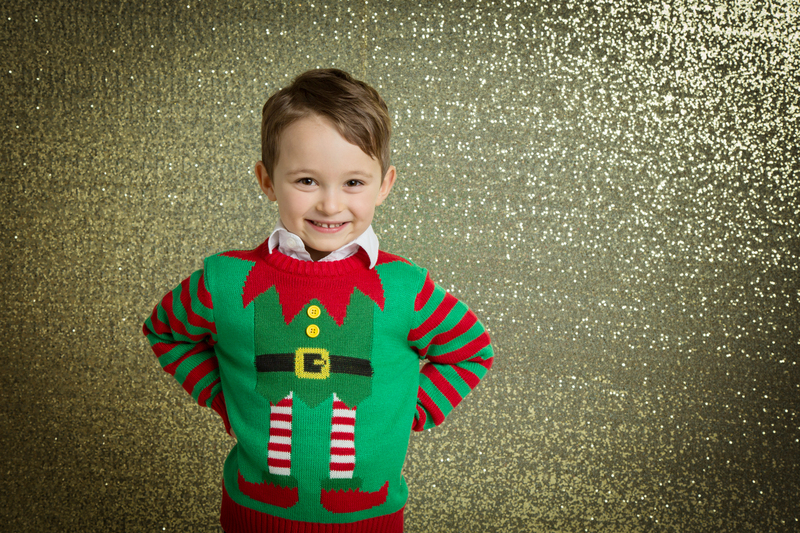 Our popular Mini Sessions for Holiday are now available to book!! To book a spot, CLICK HERE. This year, we will be offering several different background options and a neutral option as well. All packages receive high res images of your choice as well as a holiday e-card from your session delivered via email for you to send to friends & family. 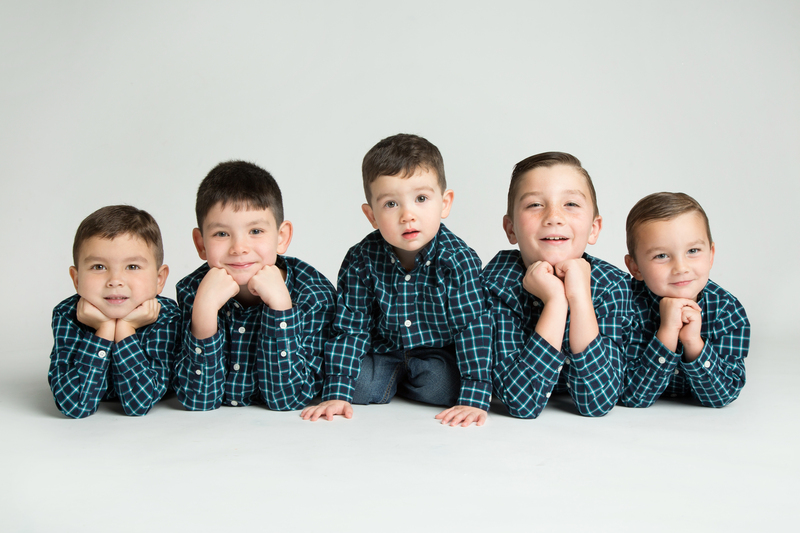 The dates this year for mini sessions are November 11 & 12, 2018. We have several backdrops for this year’s minis in addition to something neutral! 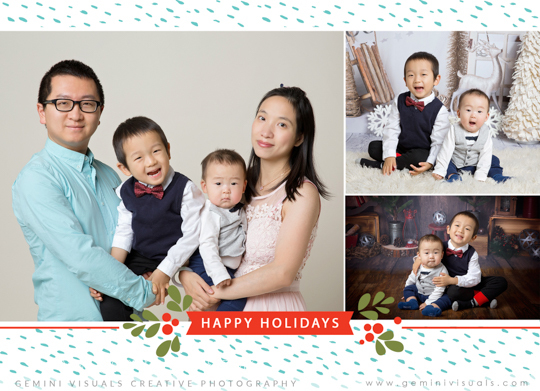 These are great for those who want to update their family photos but aren’t overly interested in the holiday themed backdrops – and amazing for headshots too. 15 high res images of your choice on CD or digital download. 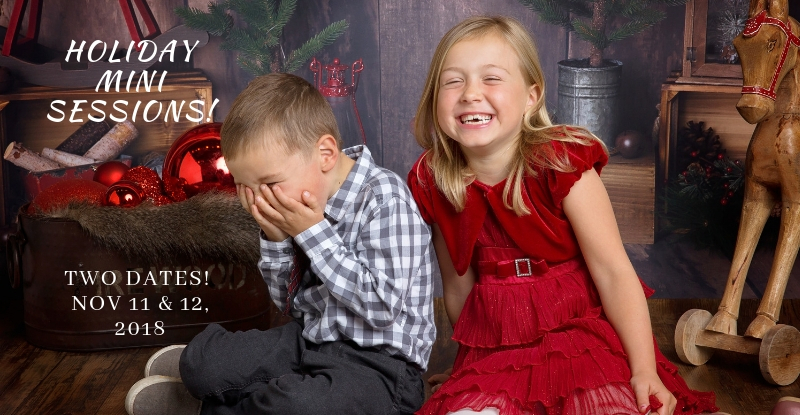 PLUS an optional holiday e-card from your session delivered via email for you to send to friends & family with the option to upgrade to the real deal for mailing. 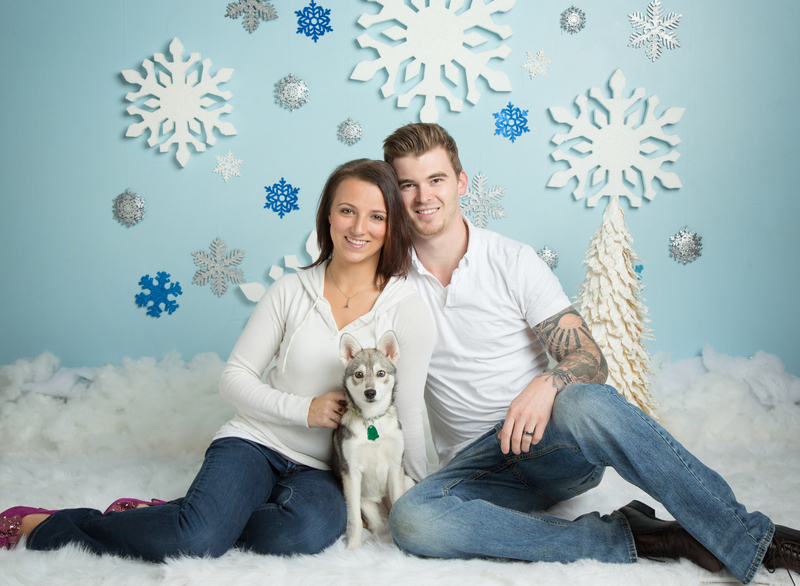 Sessions will take place at our South Surrey studio located at 15-15515 24th Avenue in Village Center. All sessions are up to 30 minutes, except for The Group Package which includes an extra 15 minutes of session time. Two person package (pets welcome!). For 3-6 people (pets welcome!). For groups between 7-9 (includes 15 minutes extra session time). Are you ready to book? Click HERE to reserve your spot!